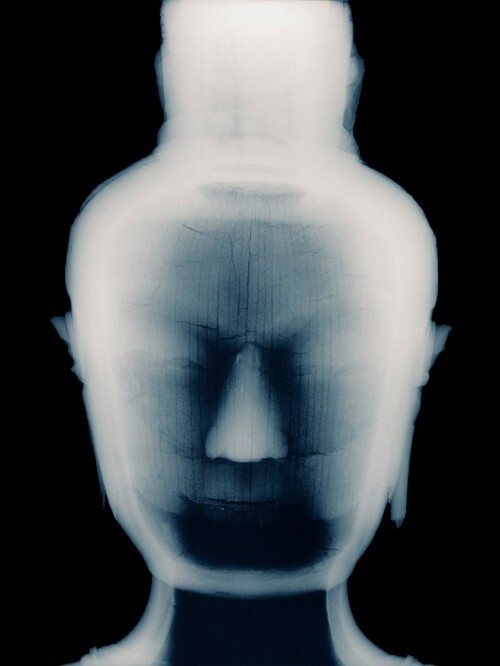 “Seeing Inside Buddha,” History’s Shadow. December, 2010. Robertson, Rebecca.